You are invited to join the other Encorps members on June 1st as we spend the day in Rockland learning, sightseeing and reconnecting. 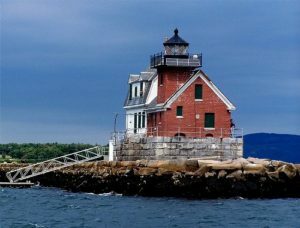 Participants will see scenic lighthouses, tour a nationally renowned museum, learn about the many midcoast islands, and enjoy hearty Maine cuisine. Join us as we explore the sights, sounds, and tastes of the historic midcoast region and experience the opportunities found in the Rockland area.